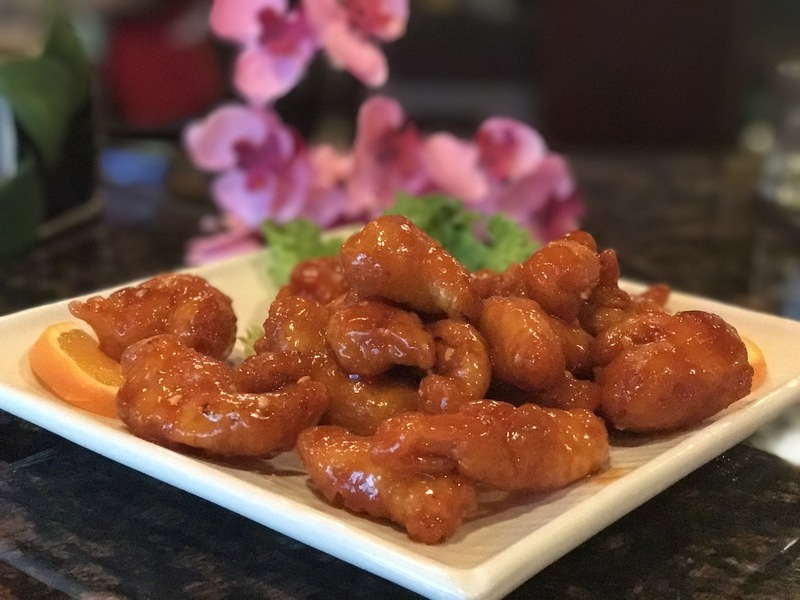 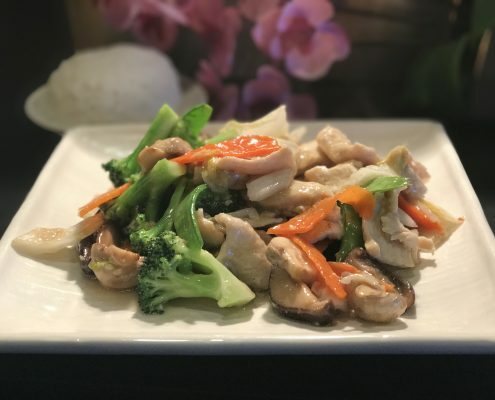 Excellent service and customer satisfaction are a top priority for us, while our fresh ingredients and skilled chefs ensure that all you need to do is relax and look forward to your meal..
Soups, Beef, Chicken, Vegetarian Dishes and Tasty Frozen Beverages. 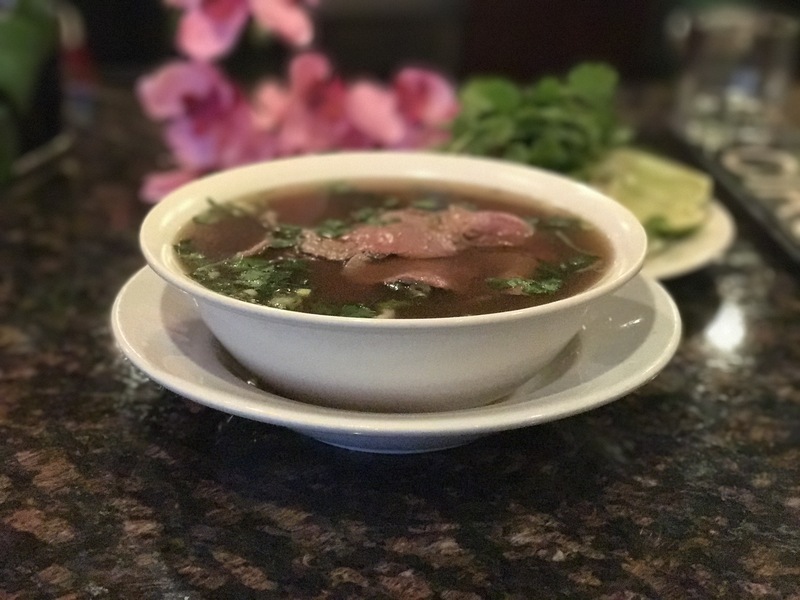 The Pho-nomenon is alive and real in the Old Pueblo and Miss Saigon is here to deliver us all the soupy goodness our Sriracha-laden hearts could desire. 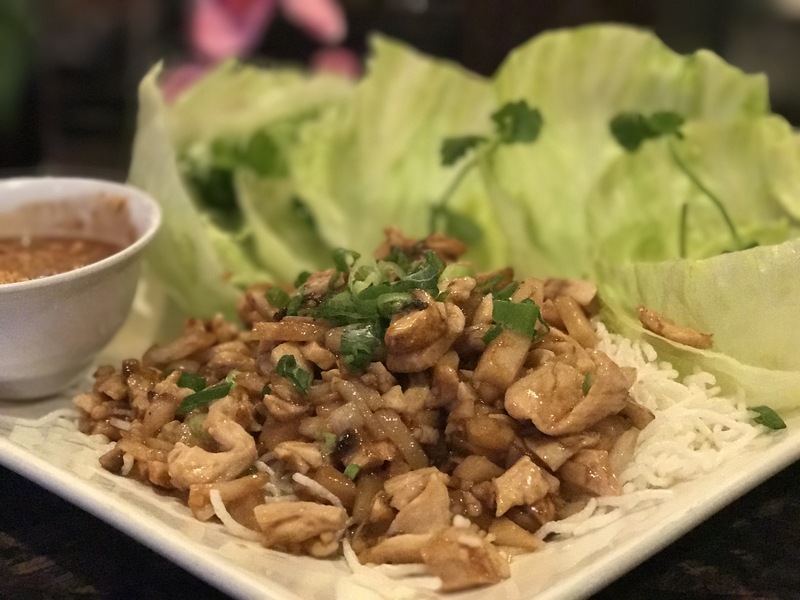 Voted Best of Tucson® Awards. 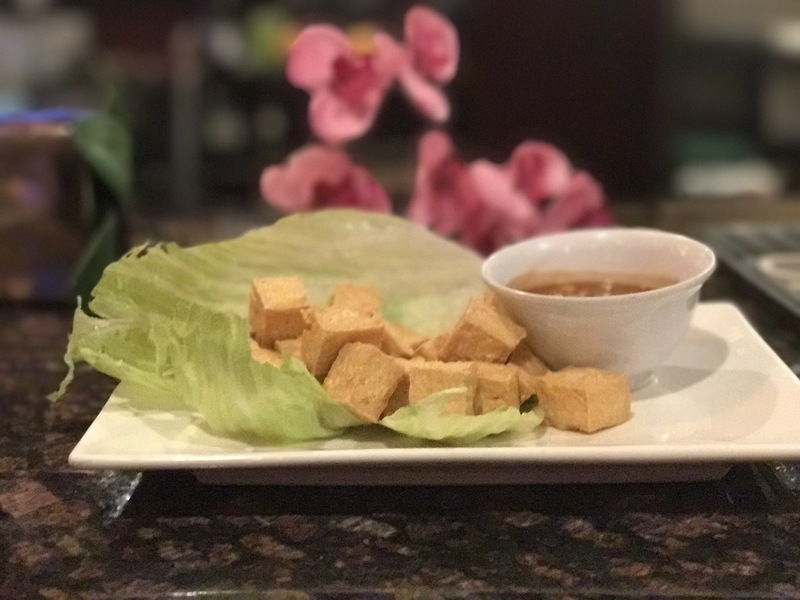 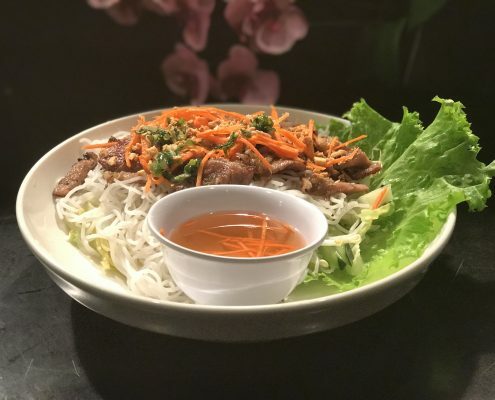 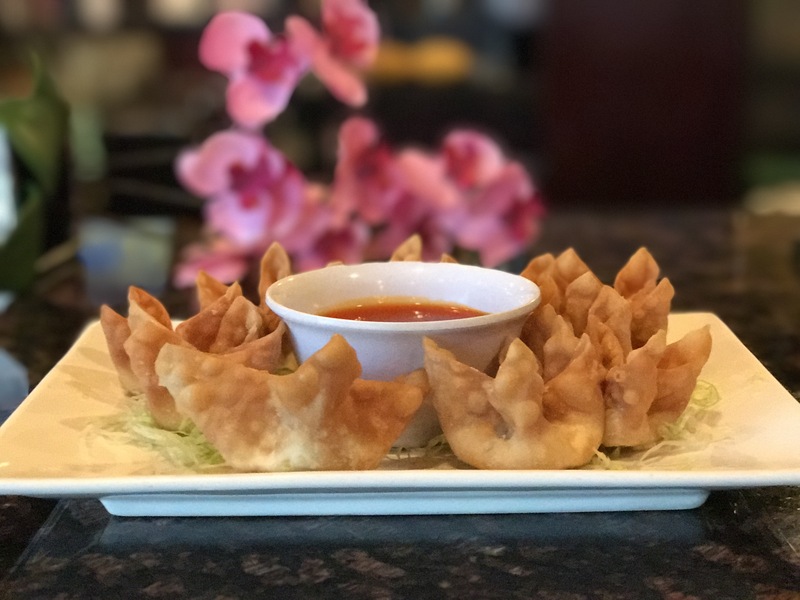 Whether you’re looking for a bowl of pho, a bun noodle salad or another Vietnamese specialty, you’ll find it at Miss Saigon, where the chefs bring together; spicy, sour, sweet, bitter and salty in spectacular fashion. 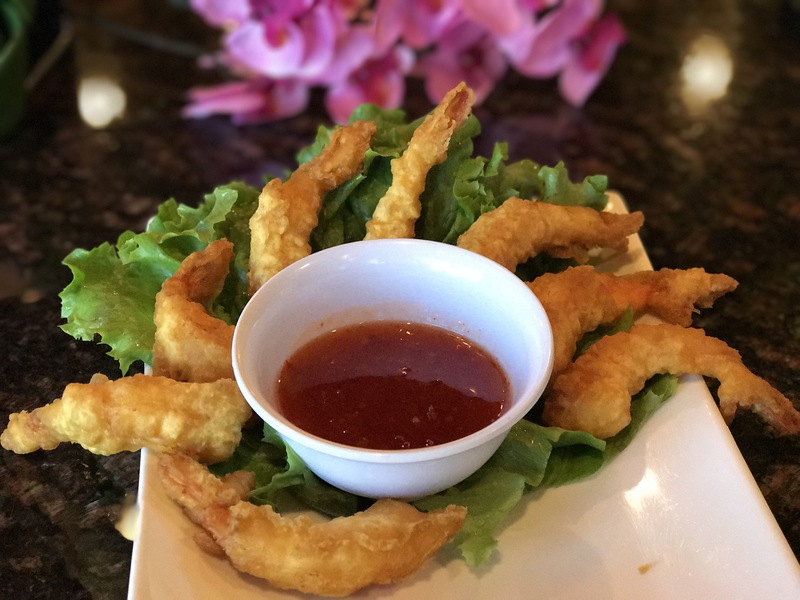 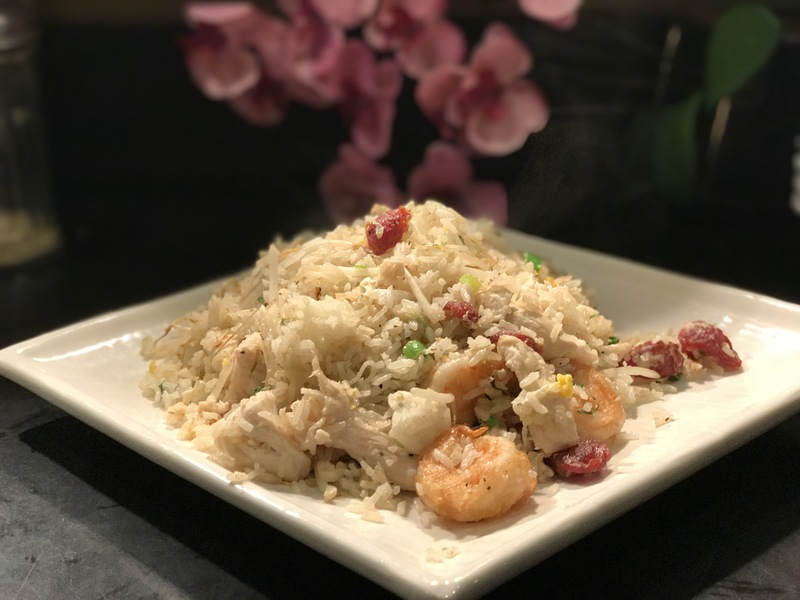 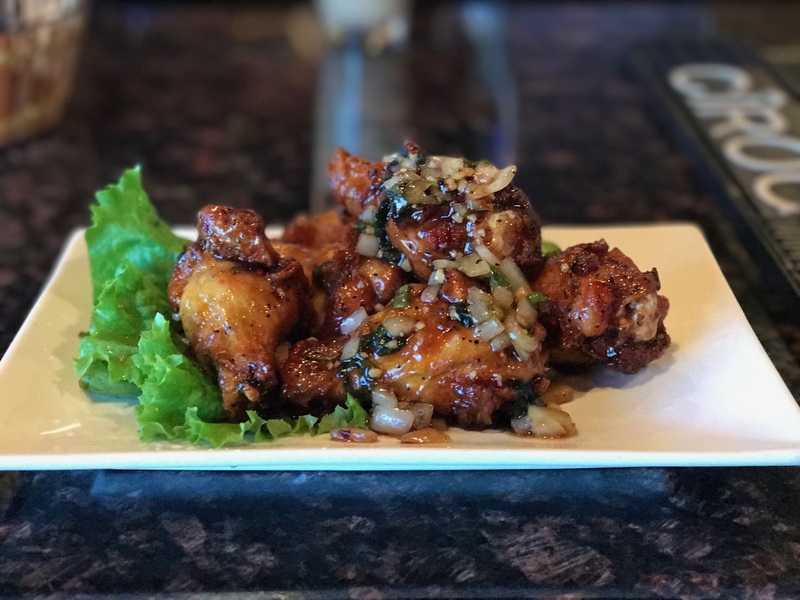 There are many great Vietnamese restaurants in town, but Miss Saigon is a Weekly reader favorite probably because of a great menu, incredible pho and some delish bobo fruit slushies.. 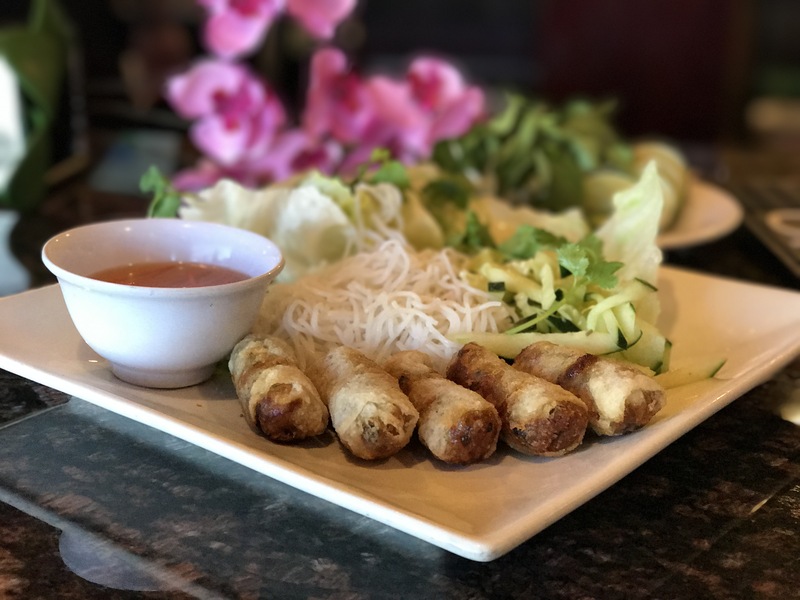 There Miss Saigon sits, all nonchalant, showing no external sign that the Vietnamese food served inside has swept the Best of Tucson® Awards for many years running.